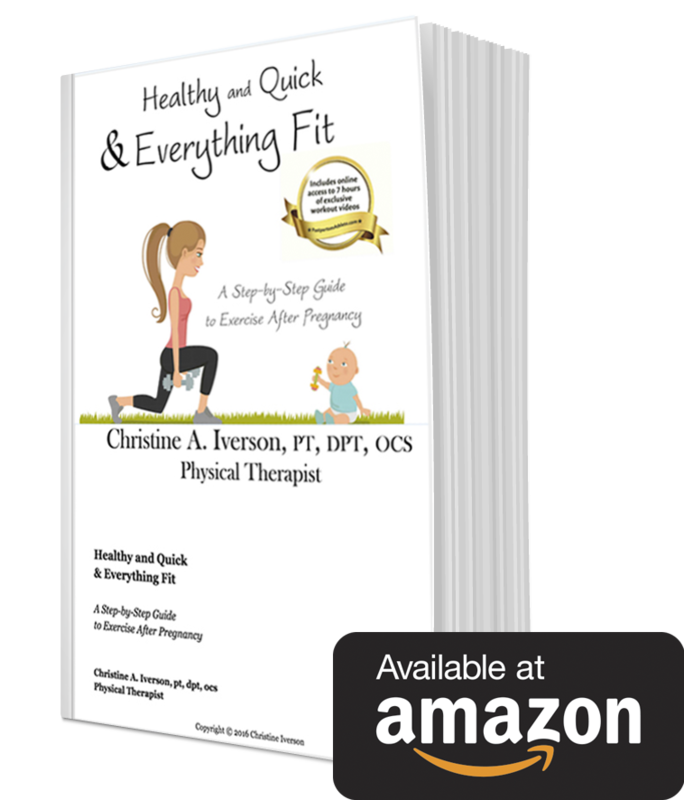 The new guidelines emphasize the benefits of exercise for pregnant women and new moms while stressing the importance of a medical evaluation prior to beginning an exercise program (especially for pregnant women and new moms). ll as increased motivation to exercise. A combination of strength training and aerobic exercise is recommended during and after pregnancy. Many women experience a decrease in exercise after giving birth, and this can lead to overweight and obesity. Exercise can be resumed gradually after giving birth once it is medically safe to do so (determined by your physician). This often depends upon any medical complications during your pregnancy or delivery and your mode of delivery (vaginal or Cesarean). Pelvic floor exercises may often be resumed right away. Regular aerobic exercise has not shown to decrease the quality or quantity of breast milk for breastfeeding moms, and breastfeeding moms should be sure to drink enough water while participating in an exercise program.